With a total of 8,000 miles on the road when it is all said and done, a Subaru Outback, and 22 yoga & beer classes ... there are bound to be some adventures, laughs, unforgettable beers and memories that need to be captured. This is the spot where we will be documenting our journey. Many more posts to come but for now ... 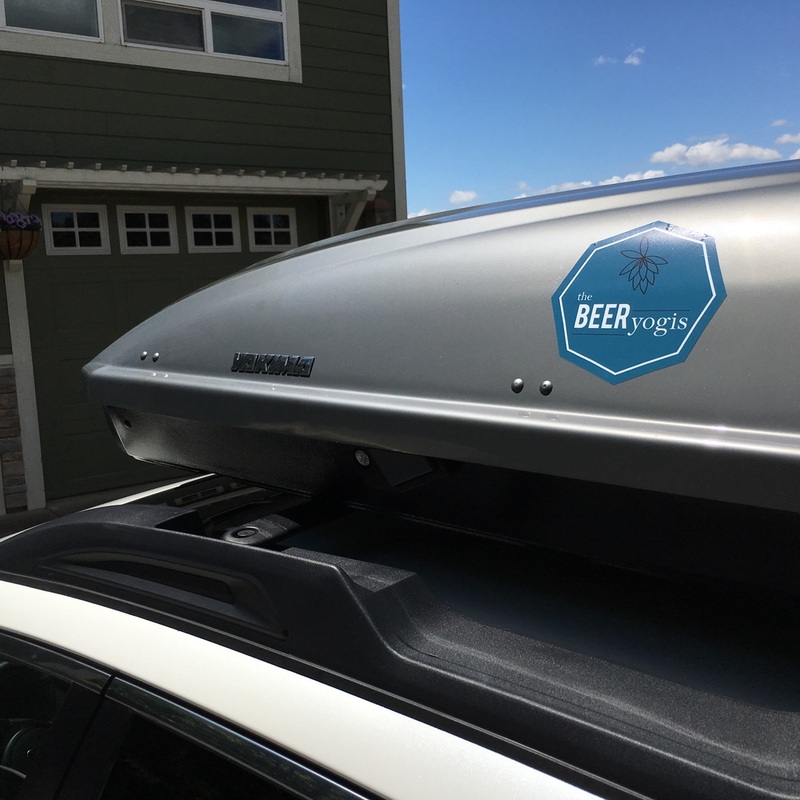 The cargo box says it's about time to hit the road! Thanks for joining us on our road trip!